I bet you haven't heard anything like this in your life ever. 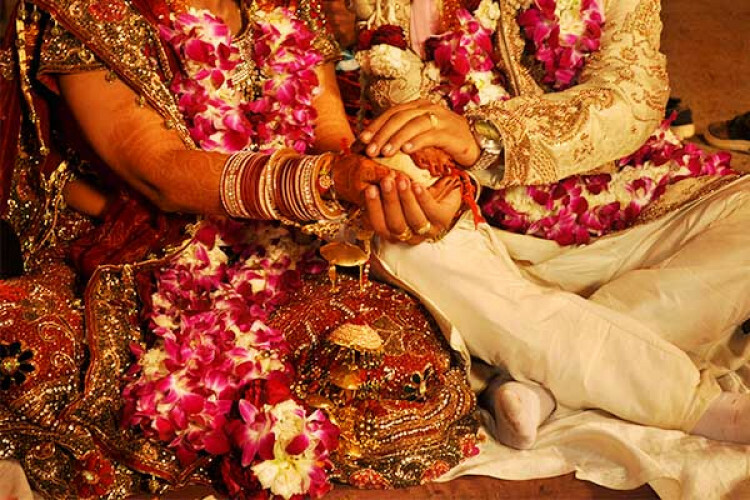 A groom, Karim, in Jharkhand was going to get married for the 3rd time. But was arrested after his previous wives filed a case against his marriage. The turn in the story comes when the groom sends his brother, as a proxy in his place, to marry the bride. When the bride's family realized that he's not the original groom they demanded compensation for expenses.